Building an international upstream company across Africa. T5 Oil & Gas is building an Exploration & Production business of scale that is self-sustaining and Africa-focused. The T5 team has a strong track record of delivery, three of whom were members of the board or senior management of Tullow Oil between 2000 and 2011. 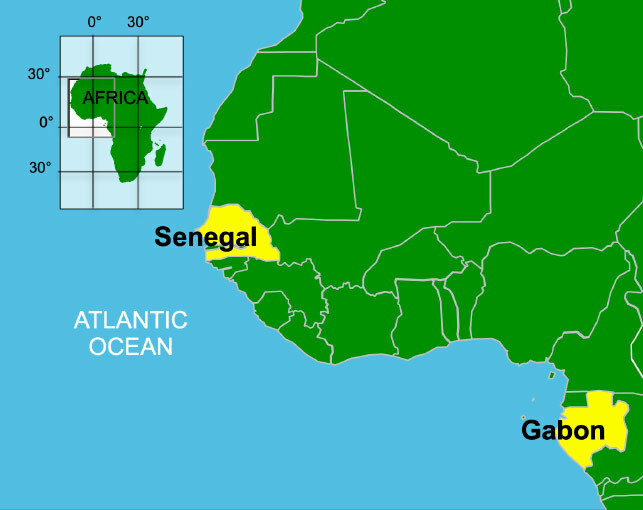 T5 has an existing interest in a production asset in Gabon, the Owali licence with an immediate fast track development programme in place, with forecast gross production growth of 350 bopd to >6,000 bopd In addition T5 has an exploration asset in Senegal which is being renewed. T5 Oil and Gas have been made aware of fraudulent job offers being made in it's name. Please see statement below. T5 Oil and Gas © 2014. All Rights Reserved. T5 Oil & Gas is the trading name of New Horizon Oil & Gas Limited. New Horizon Oil & Gas is a private company limited by shares, registered in England & Wales.